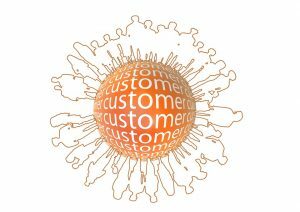 Customers care about aesthetics, and smart companies know it. 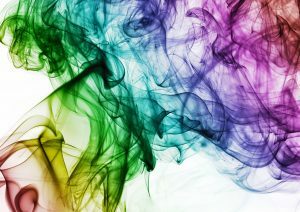 Indeed, a study by Adobe and Forrester Consulting found that 82% of companies believe there is a strong connection between creativity – including creative design – and business success. In the world of big data, there is much pressure for companies to focus purely on data-driven strategies. If you’re not ready for the EU’s incoming General Data Protection Regulation, better known as GDPR, it’s high time you started getting everything in order. This can’t be emphasised enough. 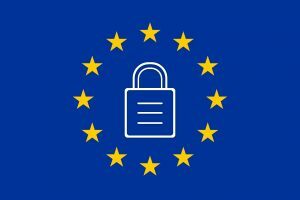 GDPR comes into effect on May 25th 2018 – but many companies still aren’t prepared. In November, a Trends Report from British software and services company Advanced showed that a worrying 25% of organisations were either unprepared or – even more concerning – unaware of the incoming changes. At the heart of all successful businesses is strong and ongoing marketing. Practically every aspect of your business absolutely depends on your ability to market your services and/or your products. 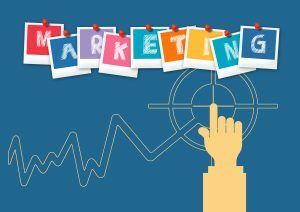 You could be offering the best, most desirable, innovative and life-changing solutions or merchandise in your industry – but without marketing, none of your potential customers would have any clue that they exist at all. 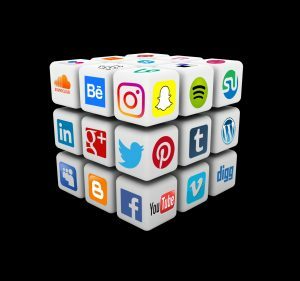 When it comes to your social media marketing strategy, the key to success comes in choosing the right platform(s) through which to launch your campaigns, connect with your target audience, and achieve your goals. LinkedIn. Twitter. Facebook. Pinterest. Instagram. These are the five big networks that you need to consider. However, not all of them will be right or indeed necessary for your brand’s particular social media marketing strategy. Having a robust customer relationship management (CRM) strategy is imperative for practically all businesses in today’s digital world – but what is it exactly? Well, in a nutshell, a CRM strategy refers to a system for managing all of your company’s relationships and interactions with customers and prospects. A good CRM strategy will help you improve your customer relationships right across the board, which, in turn, will increase customer lifetime value and increase revenue. 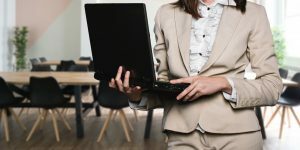 In today’s world of constantly connected consumers and businesses, sales and marketing has become a 24/7/365 endeavour. Pressure on marketing teams to deliver more and more – and better and better – leads has never been higher, with expectation piled onto sales teams to close larger percentages than ever before. Many companies, of course, have marketing and sales strategies that can often appear as if they are running like well-oiled machines. Today, non-executive directors (NEDs) are playing an increasingly important and influential role in how businesses develop and grow. Indeed, the NED’s role itself has evolved over the past few years from its historical focus on corporate governance, to a more active, advisory involvement in everything from operations to strategy – and their input can be simply priceless for a company’s growth. An NED is able to bring an outsider’s unbiased perspective to the business, helping it focus on the most optimal path forward, rather than allowing it to be steered exclusively by executives who may have a much narrower view as to which direction it should be going in. Today, perhaps more than ever, the way an organisation is represented in the media has a huge impact on the way it is perceived by the public. Influencing these representations is what good PR is all about. And let’s be clear from the outset – it takes more than a press release. Indeed, I’m sure that some companies must actually think that PR stands for “press release”, as that’s pretty much all they do on the public relations front. For any brand or business that thinks there’s no place – or no need – for a blog on their website, it’s time to reconsider. There still exists a prevailing misconception amongst some professionals that blogs are only for personal use or showcasing opinions, and have no real business value for the enterprise. 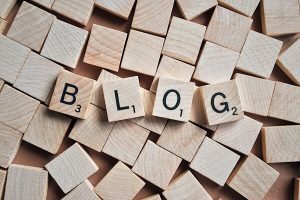 Perhaps it’s got something to do with the word itself – “blog” (a truncation of “weblog”) – that makes the idea of blogging sound silly, corny, and not worth the effort or investment. 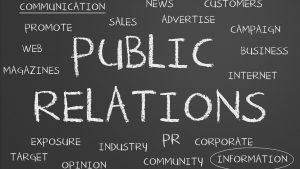 Good PR (public relations) is all about persuasion. It’s about persuading an audience to support your position in the market, recognise your accomplishments, promote your messages, and, ultimately, purchase your products. However, when it comes to PR, there are some subtle yet significant differences to what might be considered out-and-out marketing. PR people don’t buy adverts – that’s the marketing department’s job. They also don’t do things like hand out free samples at the shopping centre in town.